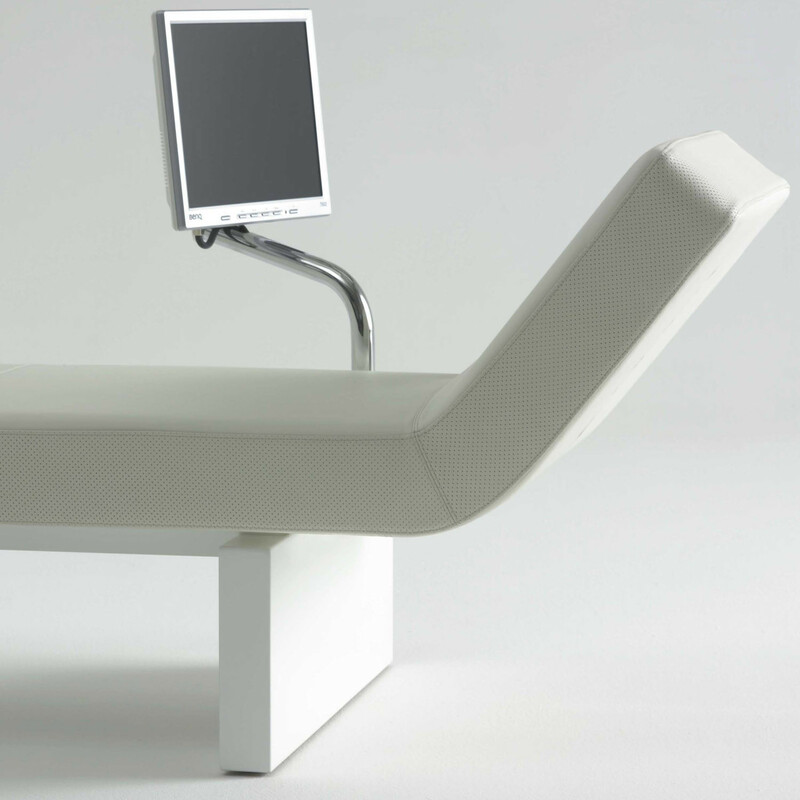 Space Bench provides a space to sit or recline back in waiting areas, reception, or in breakout zones in the corporate office. 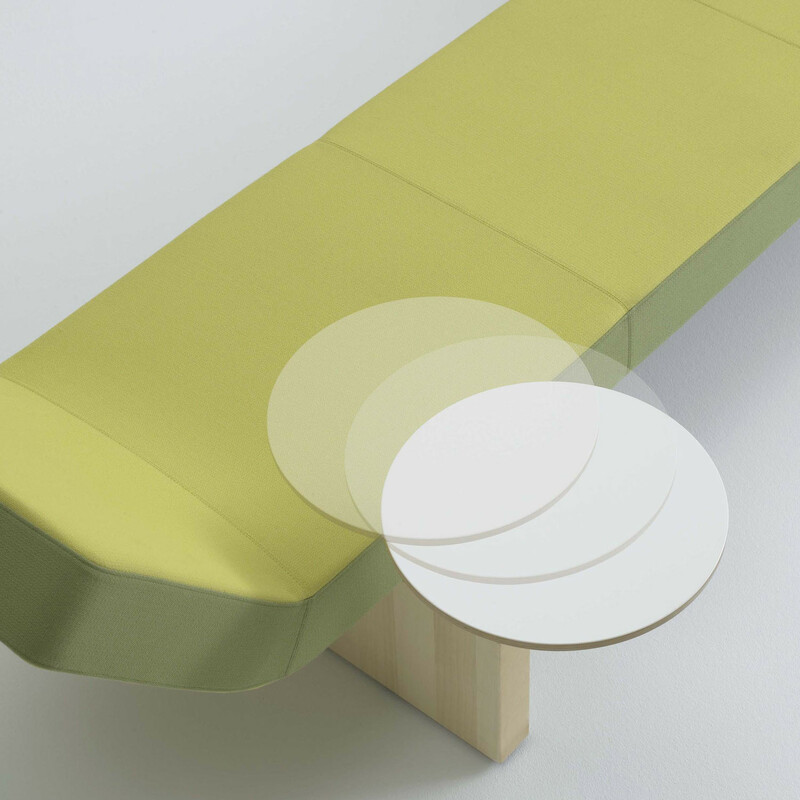 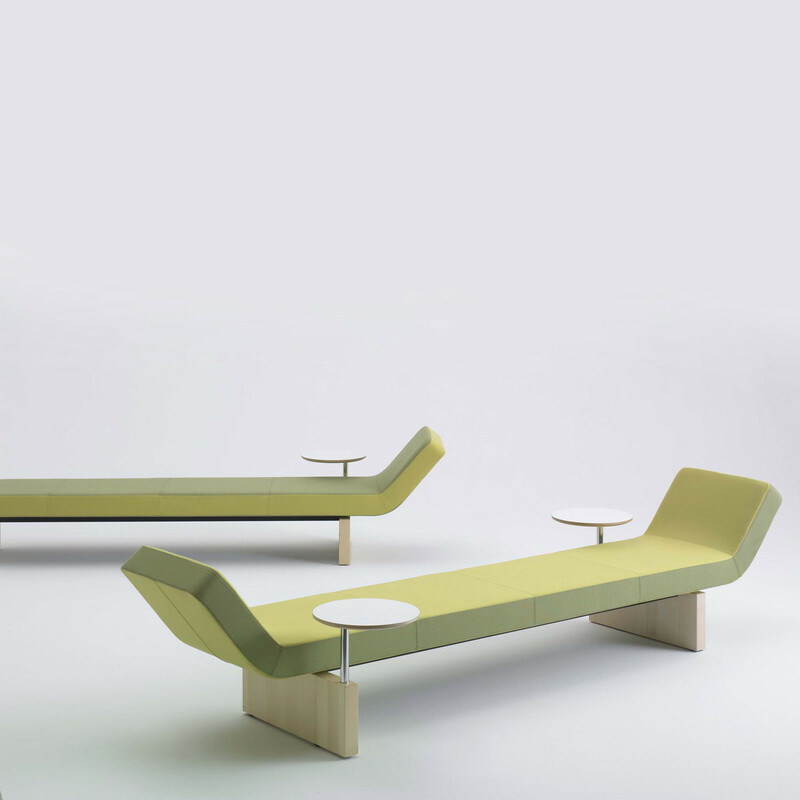 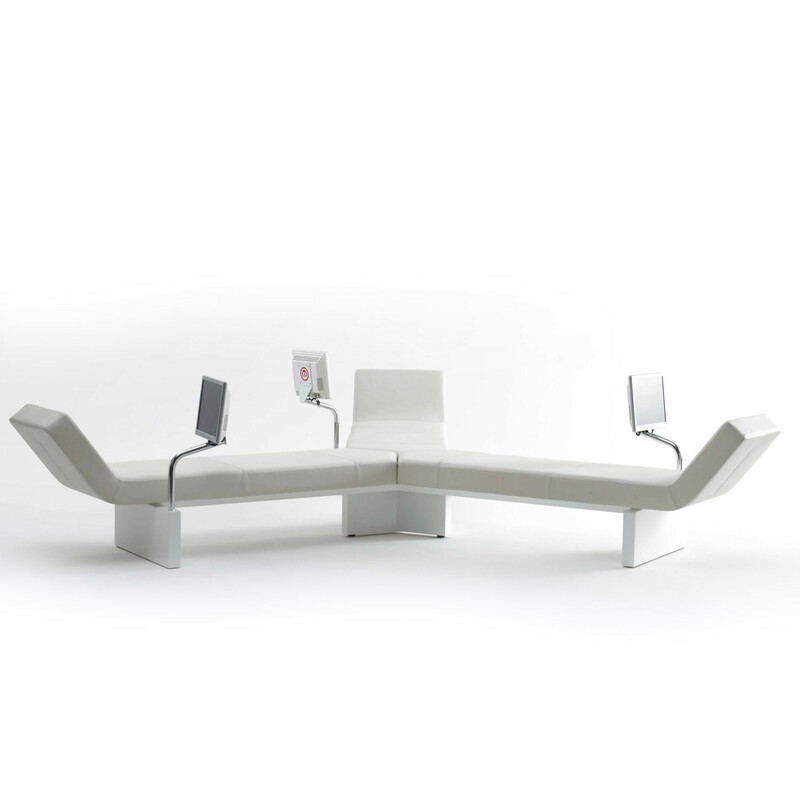 Recognising the need for connectivity, Space Bench has the capacity to take multimedia such as DVDs, computer screens or entertainment. 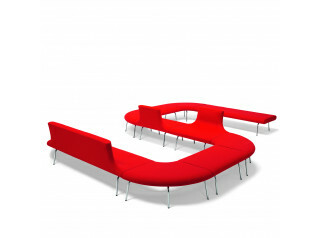 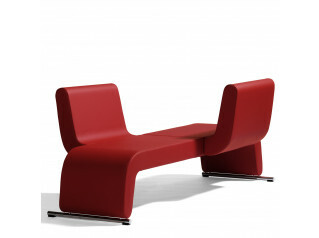 Space Bench can be used by your guests to gain information about your company, news or view advertisements. 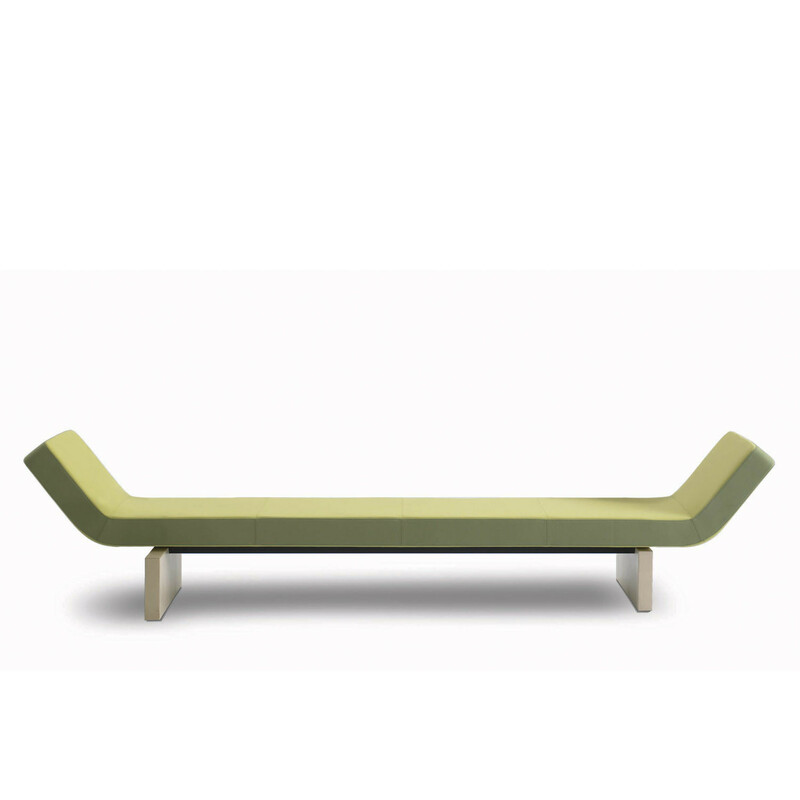 You are requesting a price for the "Space Bench"
To create a new project and add "Space Bench" to it please click the button below. 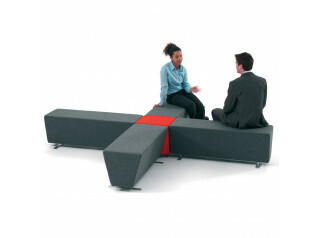 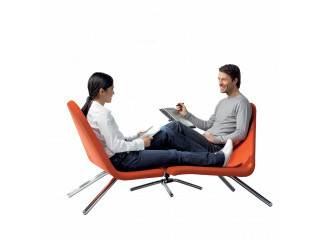 To add "Space Bench" to an existing project please select below.